Brandmeds.com is online pharmacy that sells a wide range of medicine. The company boasts for quality medicines, great service and extremely low pricing. The online pharmacy caters to the residents of Europe and America. All the meds available on the website are made by some popular companies. Brandsmed.com claims to sell medicines at extremely low prices with the same quality. The list of meds sold by the online pharmacy include, pain meds, allergy meds, medicated shampoos, erectile dysfunction, Heart, cholesterol, antibiotic, hair growth, epilepsy, obesity, hypertension, thyroid, sleeping, ulcer meds, diuretic, and a lot more. The website does not provide any telephone or fax numbers to customers, however, it does provide an email address through they can get in touch with the pharmacy. 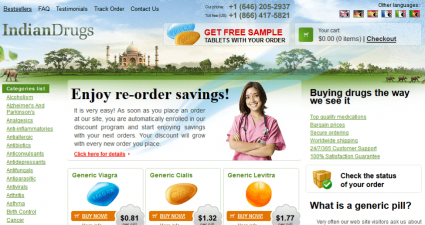 In addition to the wide range of medicines, the websites also offer some great prices to their consumers. Although, the prices aren’t mentioned on the websites, the company claims to sell them lower than many pharmacies. Information regarding payment of meds isn’t available on the website either. However, customers can email the pharmacy to find out the payment procedures. The response time from the website in 24 hours from Monday to Friday. The reviews regarding brandmeds.com were not available anywhere on Internet. It seemed as if the company has either gone bankrupt, or not making any sales what so ever because there was no customer feedback at all. 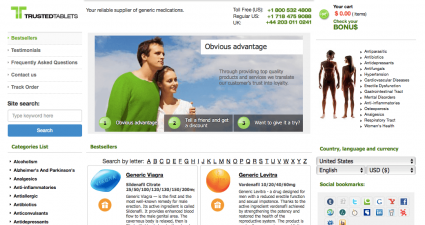 The website itself didn’t have any section where customers could give any sort of comments about the online pharmacy. This goes to show that the website has very limited number of customers. Other than lack of reviews, the trust rating from scam alert websites is also not promising. It is listed as unapproved pharmacy by Legit Script as it apparently fails to meet their verification standards set for online pharmacies. Other scam alert websites also rated it low for trustworthiness and safety. Based on lack of reviews and low trust rating from scam alert websites, there is a risk involved in doing business with this online pharmacy. Things didn’t change this year that is 2015, either. No customer feedback was found. Hardly any source had anything good or bad to say about the company but it is pretty evident from the website that it is not doing so well at all. It certainly seem like the online pharmacy is on the verge or shutting down, but we will have to wait and see if things get any better in the future. All in all, not a safe option to do business with. 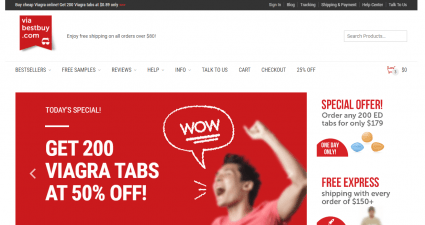 Just like reviews, there were absolutely no coupon codes or discount vouchers on the website or any other sources. There are no deals on the medicines either. The pharmacy claimed to have low prices on meds, but even they aren’t mentioned on the website. Brandmeds.com, despite containing large variety of medicines does not seem to have any business. There is lack of information on the website for the customers ad hardly any effective way to get in touch. The customers can only get in touch through email address and nothing else. 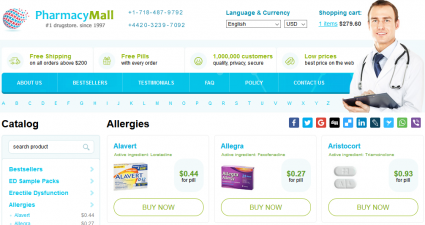 Although websites claims to sell meds at lower prices, there are no prices available on the website. Considering all these factors, it pretty clear that the website is certainly not the right place to buy your medicines. To further proof its illegitimacy, the pharmacy is rated as rogue on scam alert websites. Therefore, the website only manages to get a star on the ratings. If there is any sort of progress, the ratings might improve.